Yen800,000.- of your deposit is a must or no business, please. 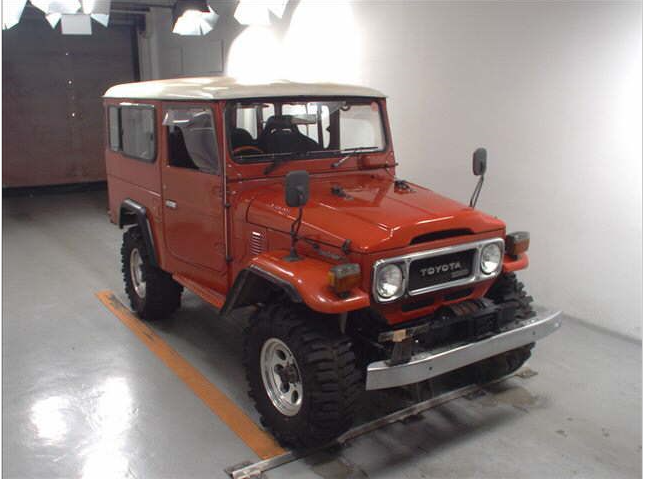 This entry was posted on May 28, 2008 at 6:06 am and is filed under Automobiles, automotive, autos, cars, cars for sale, FOR SALE, japan, japan, japan, landcruiser, landcruiser, Motoring & Motorcycles, sale, tokyo, tokyo, toyota, toyota, used, vehicles with tags 13BT, 20-yer-old, 25 year old, 3.2, 3.4, 40, 4WD, 4x4, BJ41, bj42, bj46, car, cruiser, diesel, for, for sale, hj60, importing, imports, in, in-japan, japan, land, landcruiser, NZ, over, sale, sales, series, toyota, USA, vehicle. You can follow any responses to this entry through the RSS 2.0 feed. You can leave a response, or trackback from your own site. 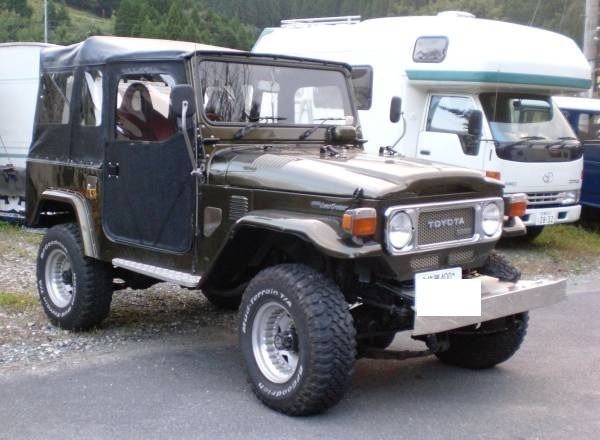 I want a BJ46, BJ44, HJ47 toyota Land Cruisers. 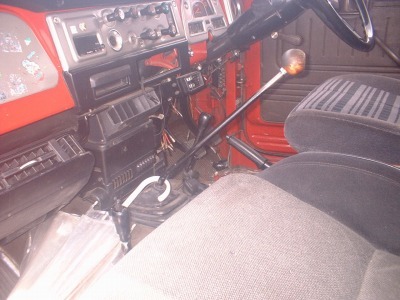 1983 to 1985 models. 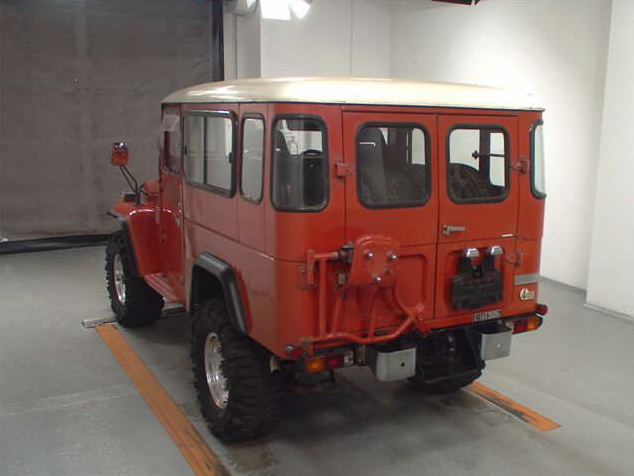 Diesel with a/c, p/s, winch. Please respond with inventory. Thank you very much. 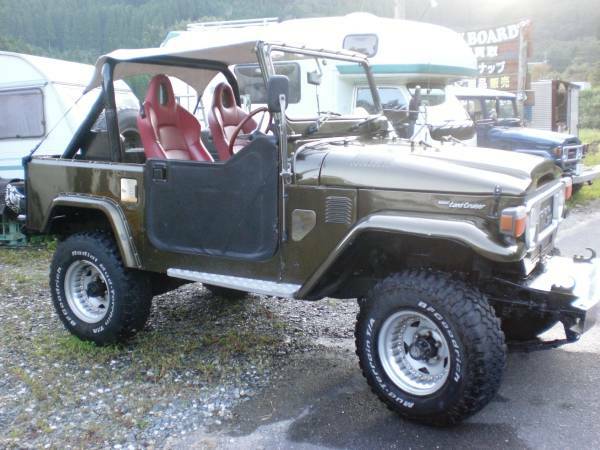 I’m looking for a BJ46, BJ44, Diesel, a/c, p/s pto winch. 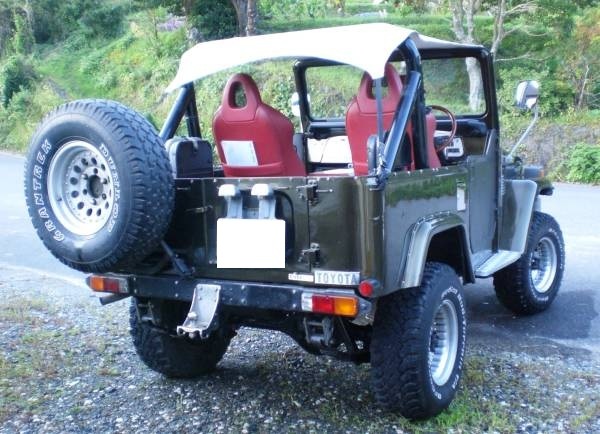 original.. Can you help me find one? 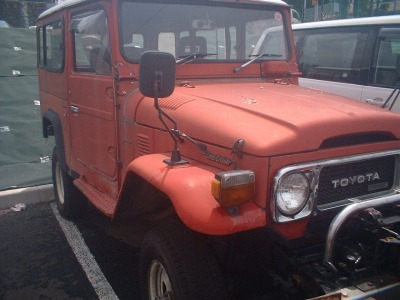 Very sorry tosay, I do not ship used cars to Philippines. Thanks Sir. 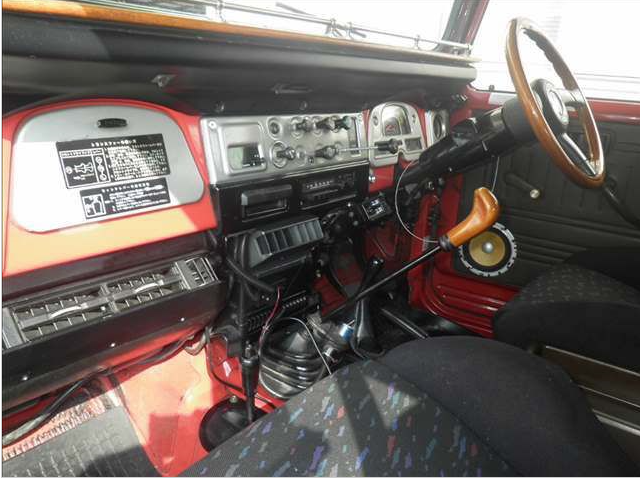 Might just be looking for such type of car here..
Hi Sir, is it possible for us here in the Philippines to buy BJ40 parts such as the gauge cluster (12V), glove box compartment and dashboard? If so how much? 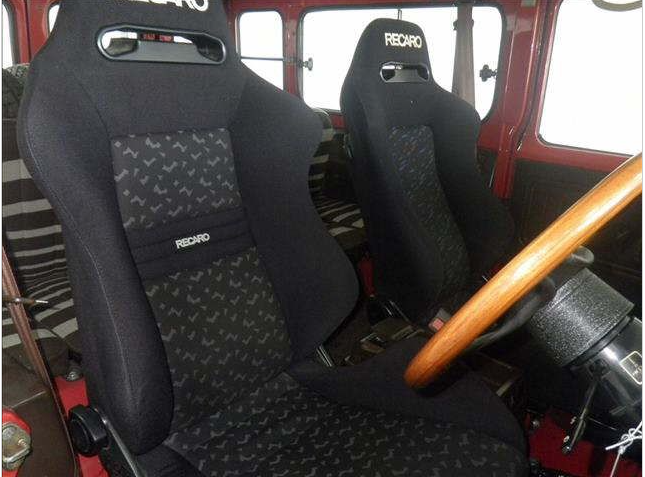 Hello, I’m interested in bj46 with 5 speed, power steering, and air conditioning. Could you please send photos of what you have available. BJ46 never ever has PW note.